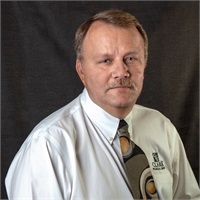 Greg has joined Clark Financial Group after a successful 31 year career in the manufacturing world. He brings a wealth of practical knowledge and experience in providing superior service to his client. The experience and diversity at Clark Financial Group will allow Greg to assist clients in their investment* and retirement planning, as well as provide security through family income protection. *Offering Securities through United Planners.